This guide has everything you need to know about the definition of explainer videos, how it’s made and how you can create an engaging explainer video. It’s often the problem that an explainer video strays away from its original purpose: to explain a product to viewers within a short time period. Most explainer videos are 45-90 seconds long. Any time shorter than 45 seconds is a tight gap to get your point across, and more than 90 seconds can bore your viewers. There are thousands of explainer video companies you can find on Google. In order to help you choose, these are the 4 traits to look for before hiring an explainer video company. Price is affordable for you. They specialize in marketing videos content. An explainer video is not just about paying a company to make one for you. You should know more about where your money goes after you signed that contract. 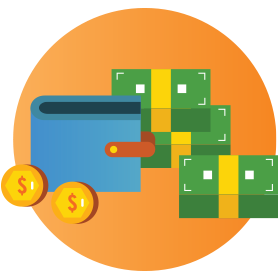 An animated explainer video produced by a studio can cost anywhere between $2,000 – $50,000. How Do Animation Studios Calculate the Cost of an Explainer Video? The short answer to this is depending on the scale of your business. Small business and bootstrapped startups don’t always have $1,000 laying around – it may well be the entirety of their marketing budget. Explainer videos are a mix of marketing and creative design – which means there are many different styles and functionality that can be achieved. 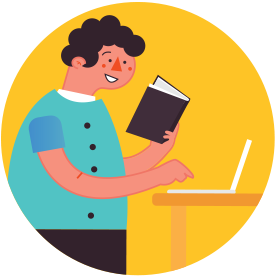 Check out our article: 14 Amazing Animation Styles for Explainer Video to see the complete list. Whiteboard explainer videos are black-on-white videos that make viewers focus on the content more than the visual. 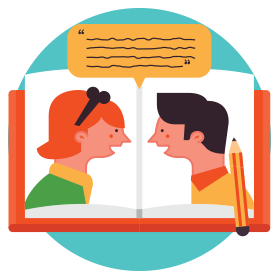 It’s an awesome style for education purposes – but it also makes for a great marketing tool. Animated Explainer or Live Action Video? Animated Video or Real Human Video? While explainer videos are mostly about the eye-catching visual and fluid transition between frames, there is more to it than that. 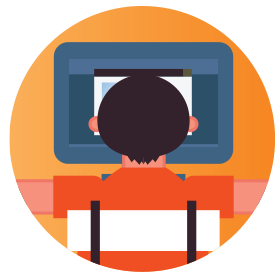 Despite being a decent marketing tool, animated explainer videos are a form of digital art. In order to stand out, it needs to have signature looks and visually pleasing animation. That is why this process takes the longest in an explainer video production process – because art and perfection need time to be born. 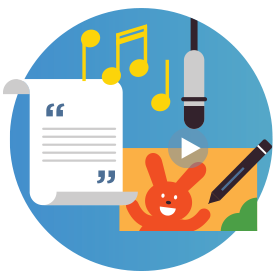 How Many Words Per Minute Does a 60 Second Explainer Video Have? Why Should You Use an Explainer Video? The current trend in marketing suggests that videos are the most viable marketing tool to use for the next few years. Cisco: By 2020, online videos will make up more than 80% of consumer internet traffic. Business Insider: People watch more than 500 million hours worth of video each day on YouTube. HubSpot: 55% of people pay more attention to videos compared to other types of content. Google: “how to” queries on YouTube have grown 70% year-on-year. Tutorial videos are great investments for your brand. Google: 40% of YouTube users look up videos for more information about a product. Providing more information about your product online is a great investment to cater to people who look up your products. These are some reasons why explainer video can help startups and businesses breach the market with their unique product. 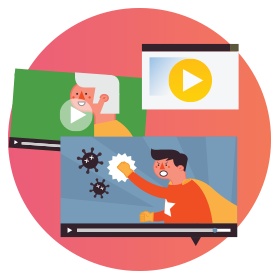 Explainer videos deliver information faster and better. Explainer videos can be used in virtually any digital platform. ROI from explainer videos can be tracked better. 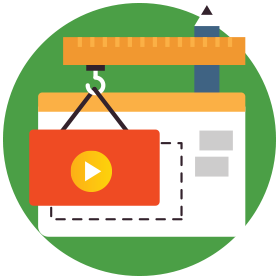 Explainer videos can fit practically any digital marketing campaign. Explainer videos are a great advertising content if you’re looking to get a bit of awareness and traffic boost to your website. According to industry estimates, digital/mobile video ad spending is expected to reach $10.1 billion by the end of 2018. Every business starts when the founders find an idea to solve a problem. Whatever they do – they know their product is a solution people should choose, not their competitors’. Do You Need an Explainer Video for Your Business? 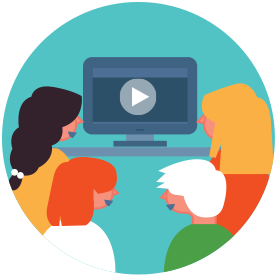 An explainer video is a tool, that means you need to learn how to use it – or in this case, distribute it – to achieve something. Entertain Your Audience, It Works! How You Can Sell The Craziest Products, Like Cat Feces!